Immaculate and spacious single story home in the coveted Country Club Villas is on a corner lot, sharing only one wall with a neighbor. This freshly painted, pristine home boasts stainless steel appliances and granite counter-tops in the kitchen, A/C, a newer heating system, newer tile roof, gorgeous wood floors, plantation shutters and a gas fireplace. 2-car attached garage + plenty of guest parking. 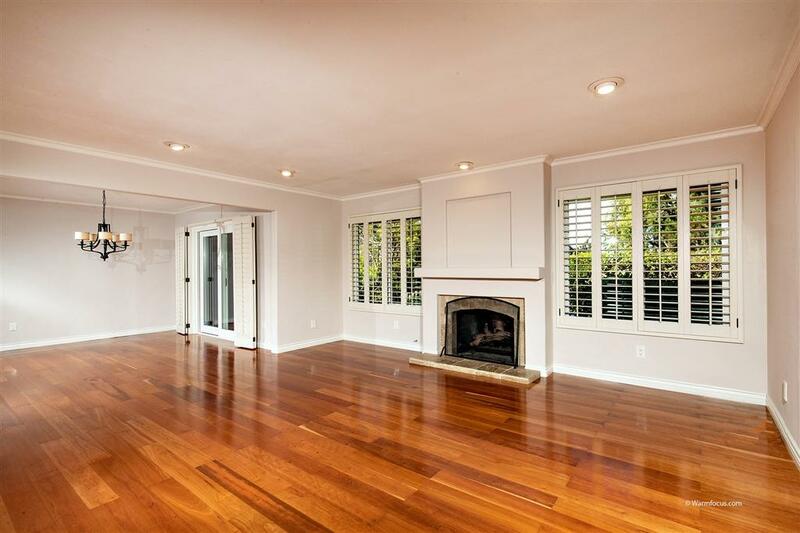 Close to everything- beaches, restaurants, shops, cafes, banks, grocery stores and both the I-5 and 101. HOA allows for a 2 pet max - no size or breed restrictions. Common area landscaping had been kept low behind the back patio at the request of the home owner, but the HOA is very accommodating and will allow the plants to grow up for increased privacy.